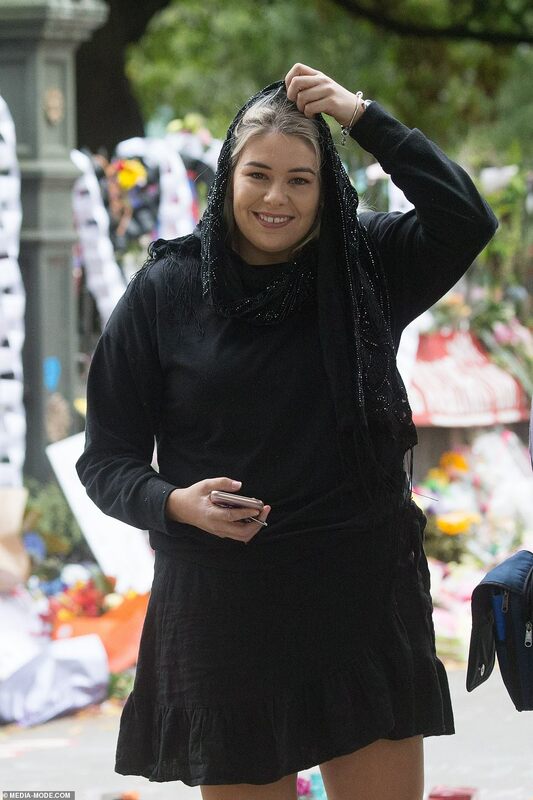 Thousands of women across New Zealand have put religious differences aside and proudly donned hijabs in memory of the 50 victims killed in last week’s terrorist attack in Christchurch. 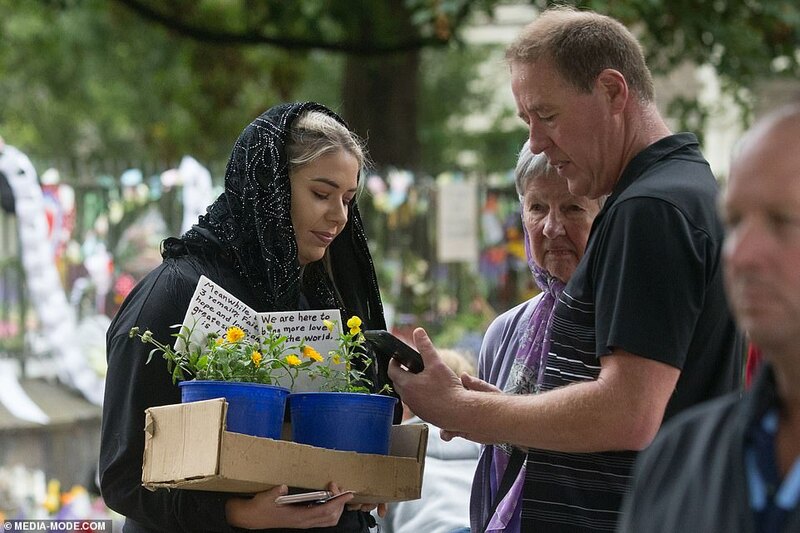 The Headscarf for Harmony movement came to life across the country in an united display of solidarity on Friday, one week on since the devastating tragedy. The social media campaign has grown momentum in recent days, which encouraged non-Muslim women to wear headscarves for a day under the hashtag #headscarfforharmony in a pledge of support to the Muslim community in the wake of the mass shooting which killed dozens of worshippers at two mosques. Men were also invited to join the widespread movement. 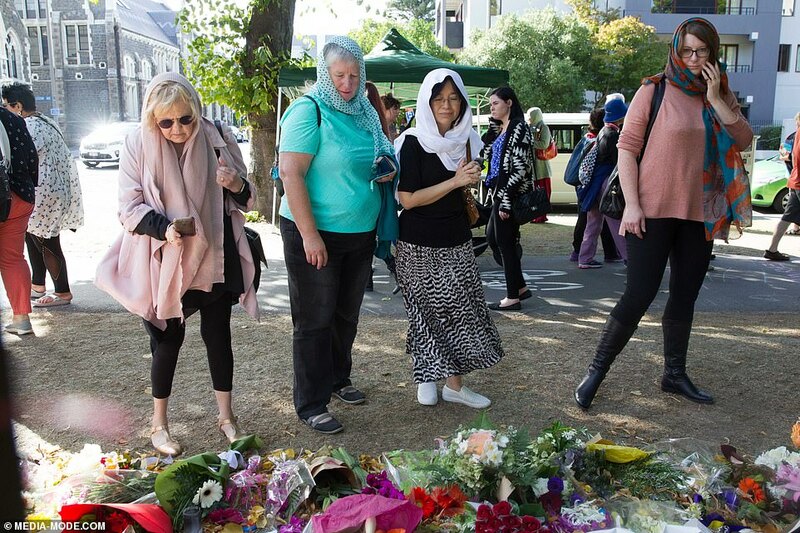 The ‘Wear a Headscarf Friday’ group was aimed at women in Christchurch and was supported by the New Zealand Muslim Association. 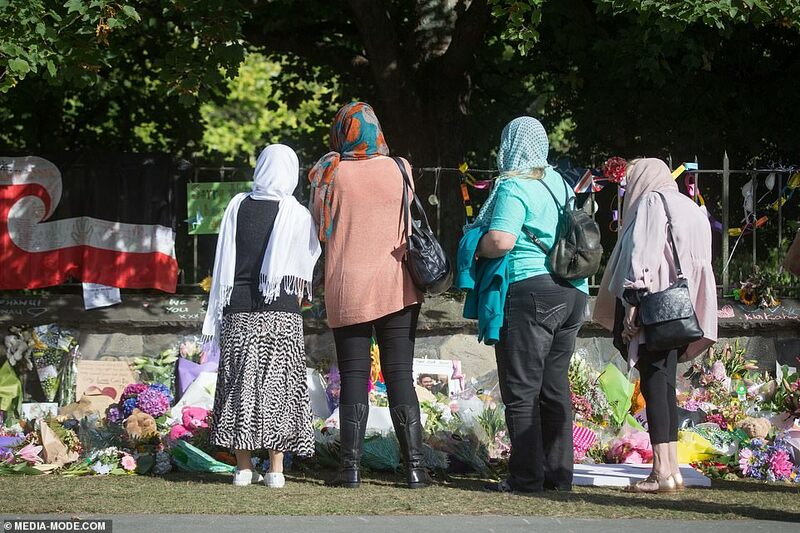 ‘Many Muslim women in Christchurch are feeling too afraid to wear their headscarves (hijab). Women, Let’s show our solidarity by wearing one this this Friday,’ the Wear a Headscarf Friday Facebook page states. 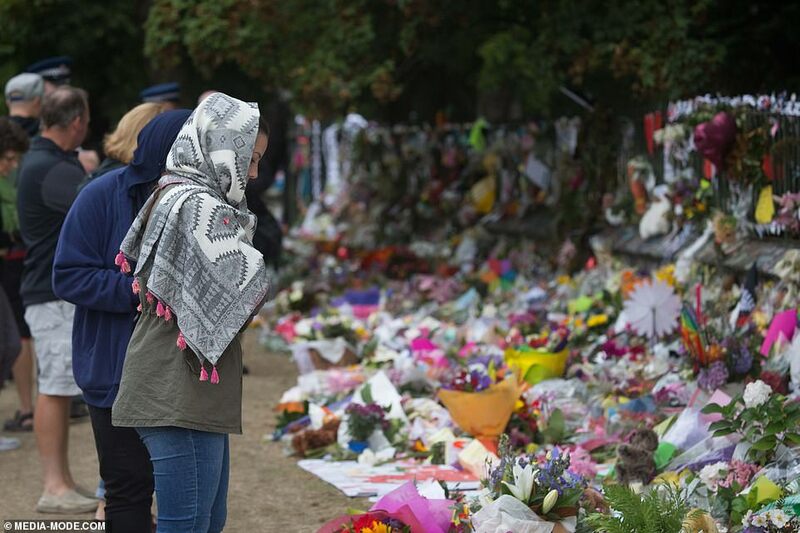 There were hundreds of colourful hijabs among the thousands of mourners who gathered at Hagley Park in front of the Al Noor mosque, where many of the victims died. A Muslim call to prayer was broadcast nationally at 1.30pm, followed by two minutes of silence. 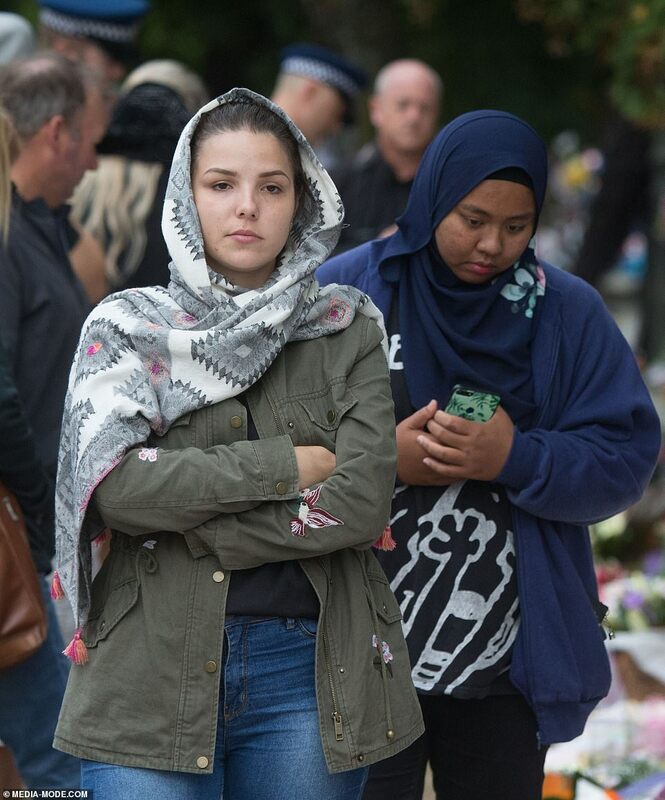 Christchurch wasn’t the only community to embrace the Headscarf for Harmony movement. 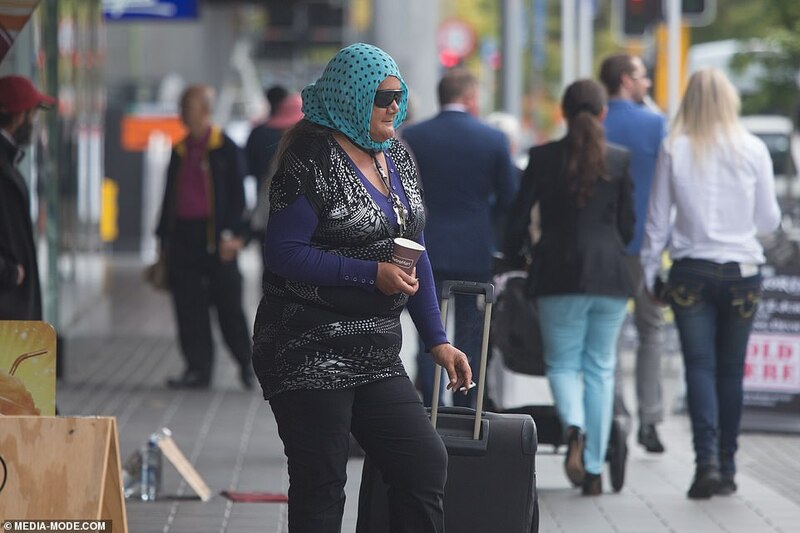 Hundreds of women across New Zealand have posted photos of themselves proudly wearing hijab at work, home and out in the community on the Wear a Headscarf Friday Facebook page and on other social media platforms. ‘Scarfed up at Eastgate, in solidarity with people everywhere who should be able to feel safe in public regardless of how they’re dressed or what religion they are,’ one woman posted. 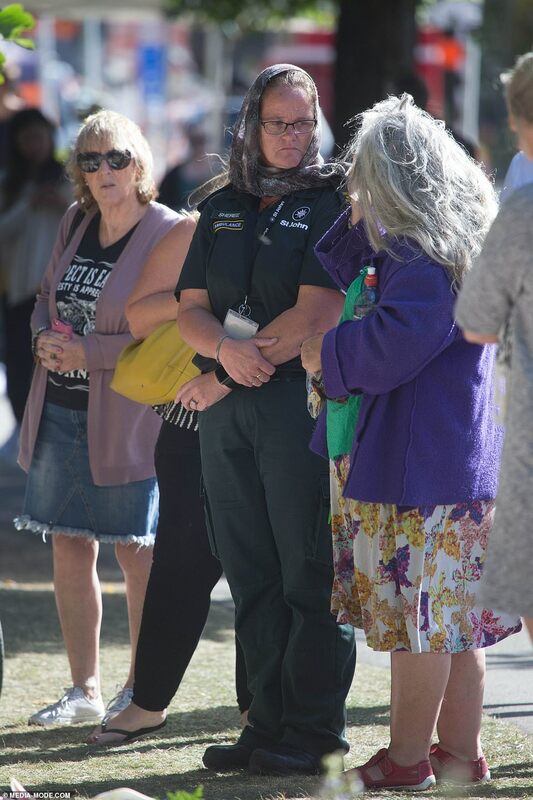 The headscarfforharmony began after Prime Minister Jacinda Ardern wore a black headscarf while meeting and comforting relatives of killed and injured victims a day following the tragedy.